The eyes or the fuller plumper lips are the basic features for an attractive and pretty face. That’s the reason why thick eyebrows and fuller plumper lips are what everyone desire of these days. 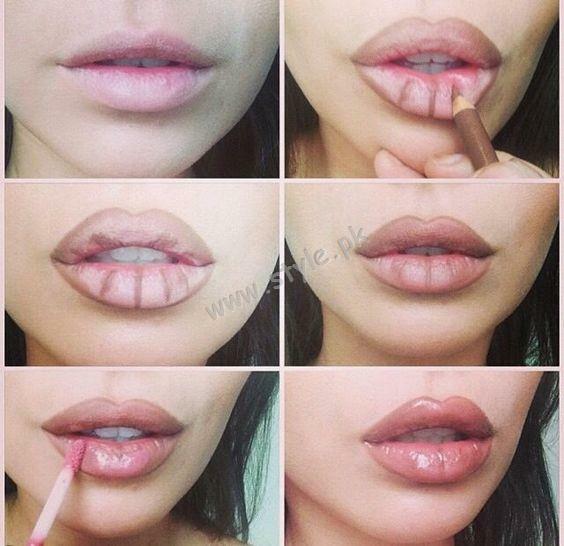 Some ladies are not very lucky to have these fuller plumper lips naturally. for getting fuller plumper lips many ladies choose surgery or lip plumpers. these are not only costly but are also the results are sometimes considered dangerous. so before choosing any cosmetic product or surgical treatment you may try some home remedies, as natural ways are much easy, it has no side effects and results are long lasting. If you want to get fuller plumper lips without any surgery or lip injections, you’re at the right place. 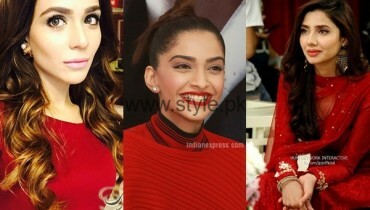 here, Sharing some tips and home remedies from experienced beauticians and makeup artists. Beneficial oils: there are some essential oils, which when mixed with gel or lip balm can give you fuller plumper lips naturally. peppermint oil acts as a natural lip plumper. it helps to improve blood circulation. when you apply peppermint oil to your lips it irritates them. But, will result in rosy plumped lips. Also you can mix one or two drops cinnamon oil to your lip gloss or any lip balm, apply it to get fuller plumper lips naturally. Exfoliate your lips: For exfoliation you need brown sugar and olive or coconut oil. mix both of the ingredient together and start exfoliating your lips. In this way lips become bigger, fuller and pinkish. Massage your lips: if you want bigger lips, just take clove oil apply it on your lips. gently massage them for around 5 to 10 minutes, after that let the oil stay your lips absorbs the oil itself so don’t worry. 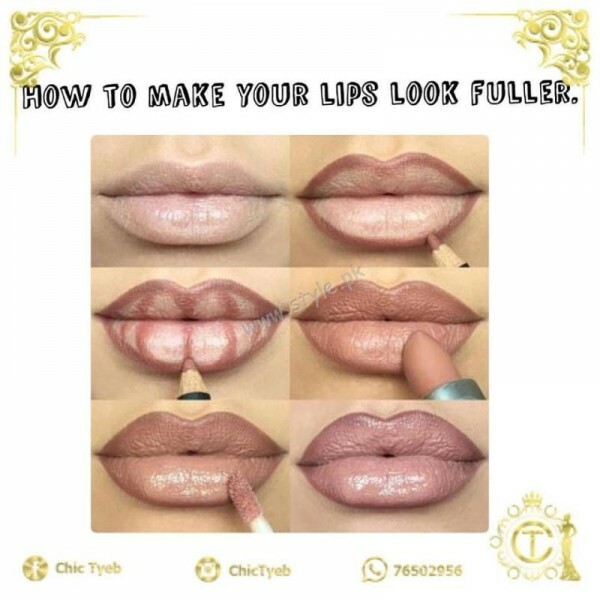 As lip massaging helps you to have fuller and plumper lips naturally. Massaging also helps in softens and make them shiny.